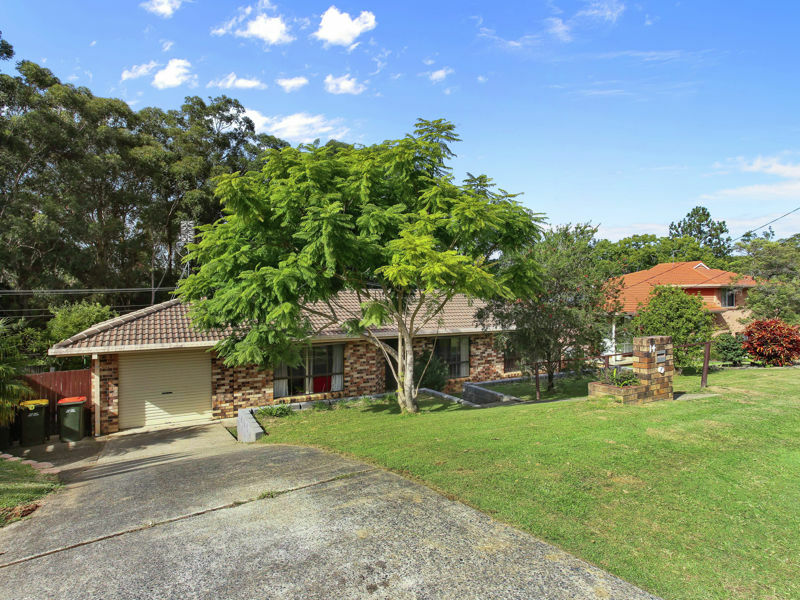 "4 BEDROOMS ON A BUDGET"
Listed by "Coronis" - Neat as a Pin Family Home! Listed by "BEACHSEA New Property Specialists" - LUXURY HALF DUPLEX THAT IS PRICED TO SELL!! Listed by "RE/MAX Bayside Properties" - Perfection in Redland Bay - Modern - Parkland Position - Side Access - Stroll to Water & Shops! Listed by "Proactive Realtors" - Walk to the train Station!! !